Dj Rod does not disappoint when it comes to this club music . Today I witnessed him turn Korn’s song “Coming Undone” Into a crazy Party Song Crazy synths, hype breakbeats, an all around CRAZY song ! Hi, I wish for to subscribe for this website to obtain newest updates, so where can i do it please help. 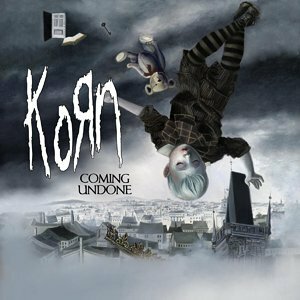 ClubKorn-Coming Undone(Jersey Rmx) – Baltimore Club. till now. However, what in regards to the bottom line? Are you certain concerning the supply? burn more fat and calories which then speeds upp yoour weight loss process.